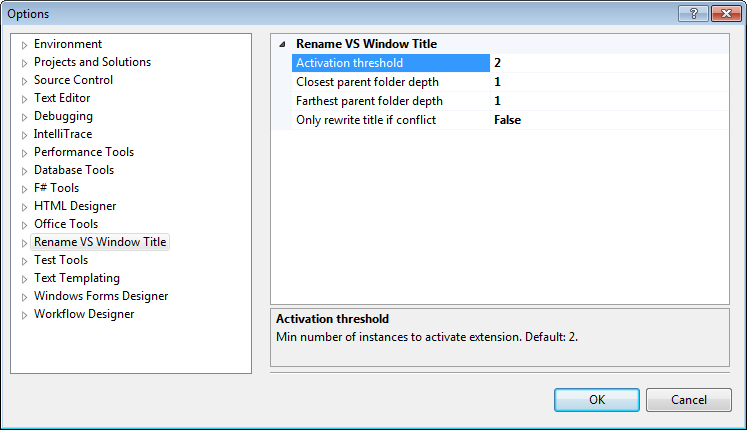 Activation threshold is the minimum number of Visual Studio instances running to apply the title rename. 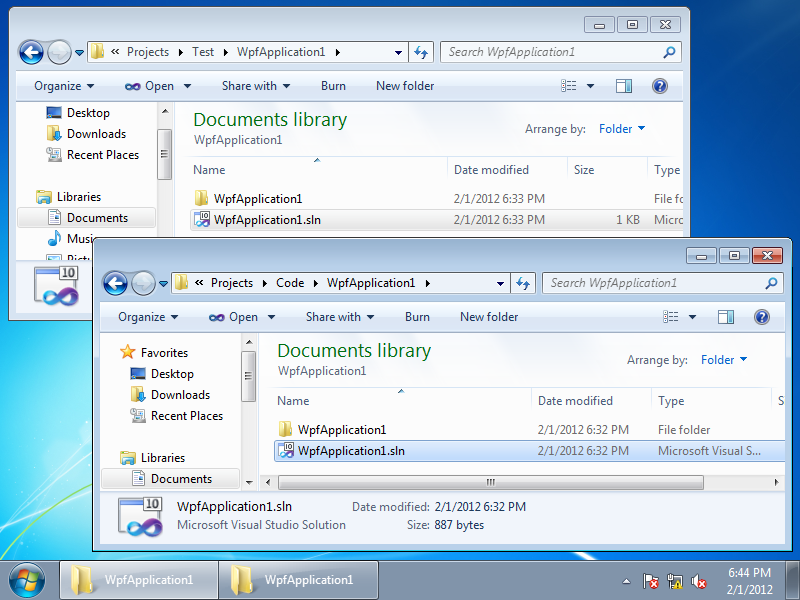 Closest and Farthest parent folder depths let you select the part of the folder path to add. Only rewrite title if conflict can auto detect and disambiguate instances with the same title, but it doesn’t work at the moment. 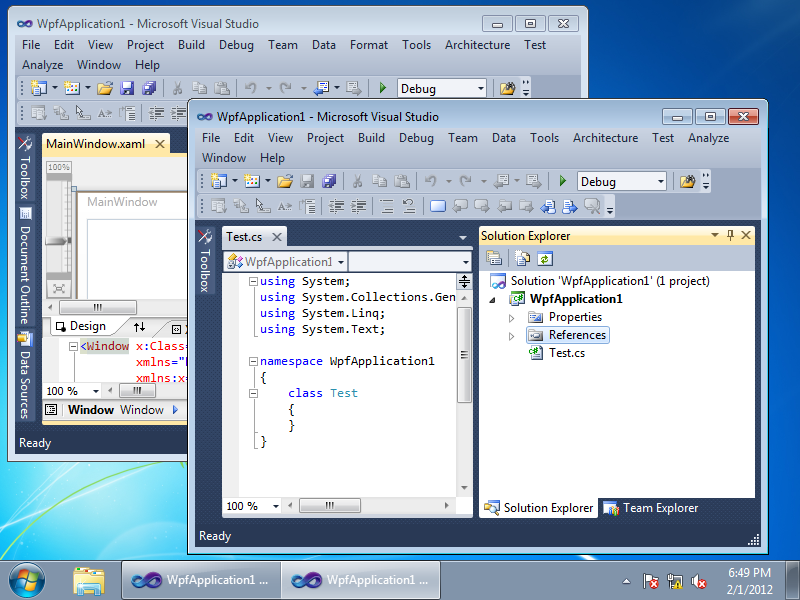 You can download the free Rename Visual Studio Window Title extension for Visual Studio 2010 from Visual Studio Gallery. 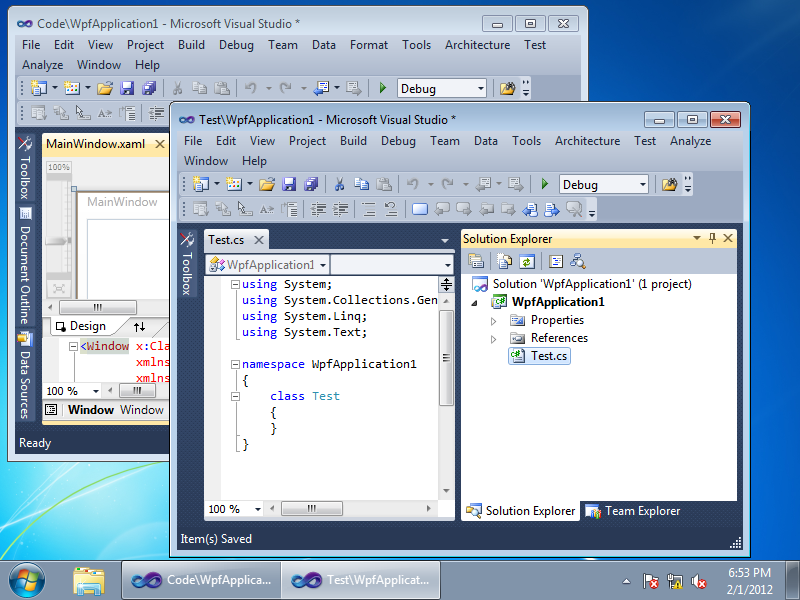 You can get source code for the extension from Codeplex.